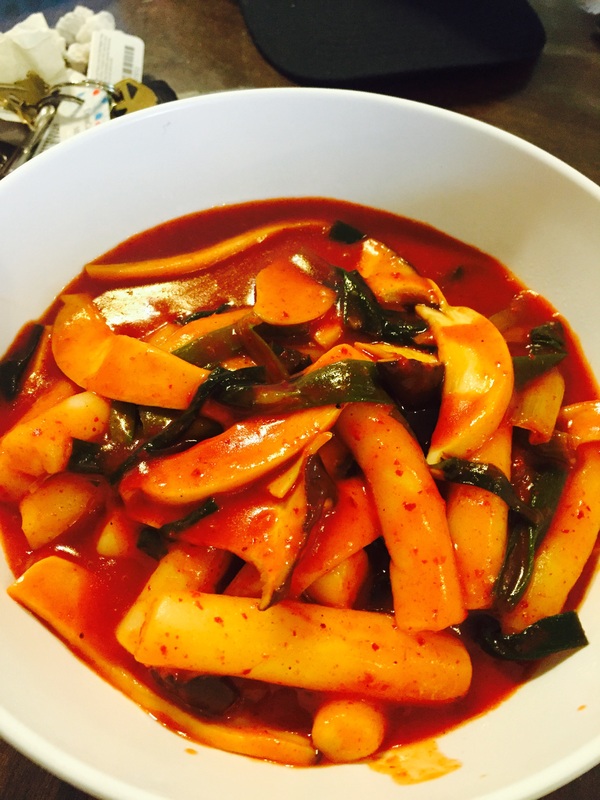 The recipe for Hot and spicy rice cake is here! Posted on Saturday, March 28th, 2015 at 1:52 pm. Posted March 28th, 2015 at 1:53 pm | Log in to reply.